Adele Lee-Wriede is the ALLG Biobank Coordinator. 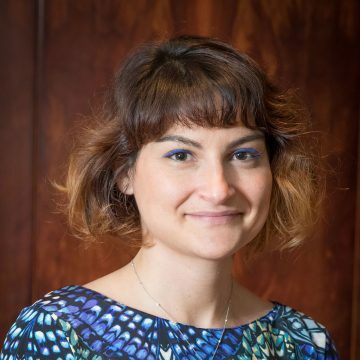 Having joined the ALLG in 2018 to manage the operations and logistics of the biobank, she is a point of contact for all ALLG members, trial centre and committees, and will facilitate workflow between the ALLG and Hunter Cancer Biobank (HCB). Adele will assist with researcher requests for clinical data samples in a timely manner, and provide scientific & technical guidance (shipping, sample processing, and protocol development). She will also assist with HREC documents for submission, facilitate ethical approval of research PICFs, and help resolve issues surrounding consent.